Alcohol is relatively high in calories with 7 calories per gram. When you increase your alcohol intake, you consume more calories and this can be a problem. So, how can we enjoy a few drinks without piling on the pounds? Which is the lowest calorie alcoholic drink? The lowest calorie alcoholic drink is vodka with 64 calories. 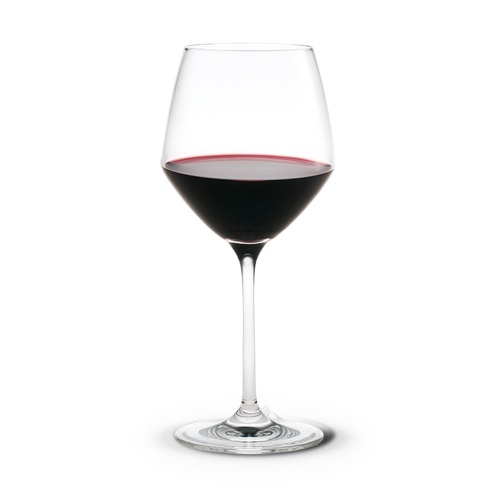 Other low calorie drinks are: light beer 110 calories, red wine 125 calories and the classic spirits i.e. tequila, rum, whiskey and gin with 65 calories per ounce. If you are watching your weight, here are some lower calories alcoholic choices to help you enjoy the festive season. A serving of Vodka has the least amount of calories because it contains nothing other than ethanol and water. A low calorie alcoholic drink with just 65 calories per serving (1 tequila shot). 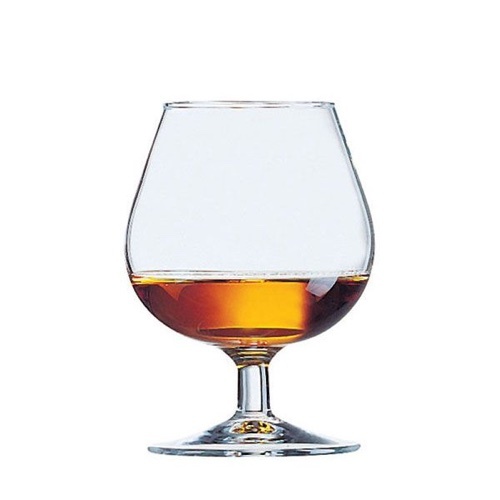 Cognac is a specific type of brandy produced from distilled white wine. 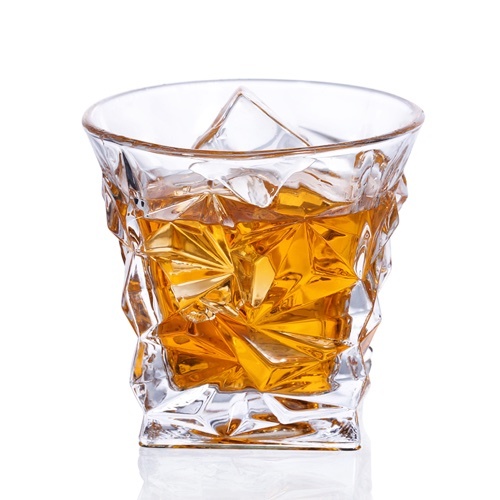 On average, 80-100 proof whiskey has the same number of calories in 1 serving. When drunk in moderation Gin can offer some health benefits too. 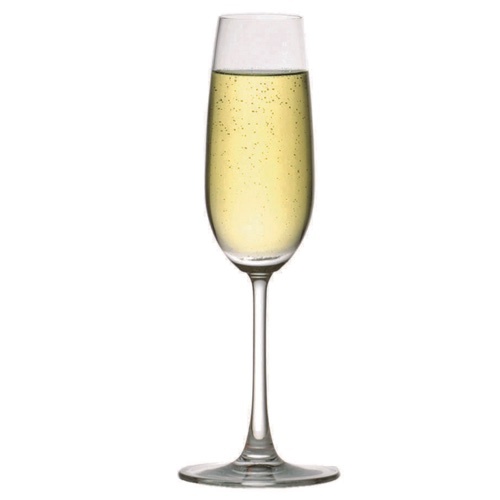 Champagne has similar health benefits to red wine but less calories per serving. 110 calories per standard drink (1 can or bottle). This is a better option than regular beer, but still has a substantial hit of energy. 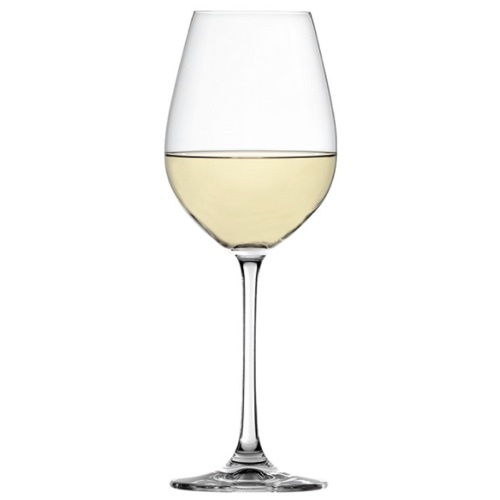 White wine usually has a lower alcohol amount compared to red wine. 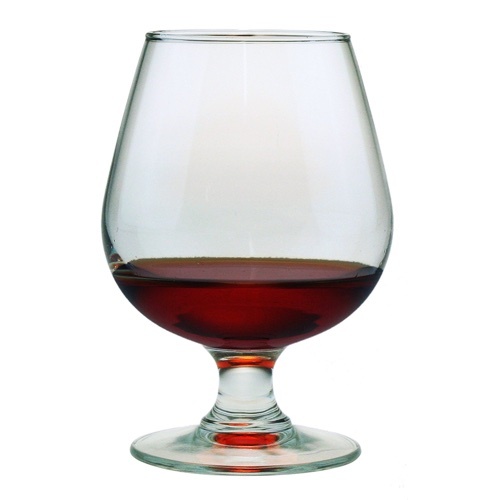 Dessert wines can be higher in sugars and calories. Depending on the level of sweetness. Choose drier varieties for less calories. 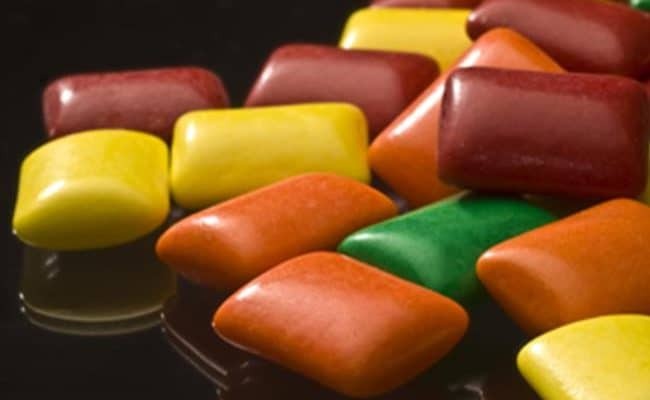 Beware of high sugar mixers that can seriously increase this. 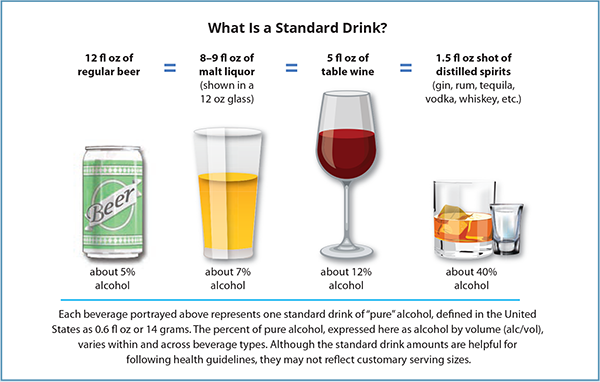 What is a standard serving in alcoholic drinks? 12 fl oz of regular beer or 5 fl oz of wine or 1.5 fl oz of distilled spirits such as gin, rum, brandy, tequila, vodka or whiskey. Alcohol itself is relatively high in calories with 7 calories per gram, second only to fat, which provides 9 calories of energy per gram. 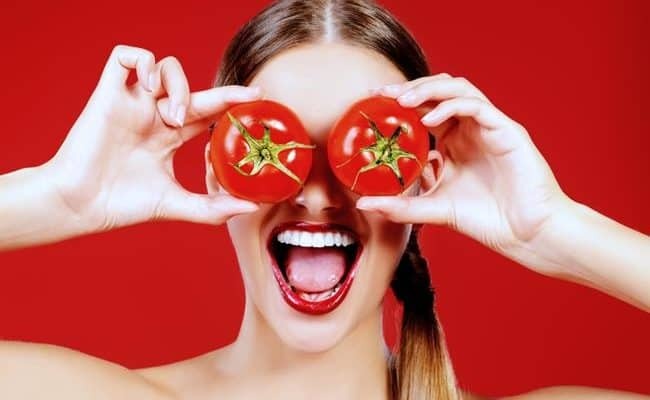 The other macronutrients, protein and carbohydrate both have only 4 calories per gram. So, for a standard drink consisting of 10 grams of alcohol, you are consuming 70 calories from alcohol alone before considering the other sources of calories in most drinks. 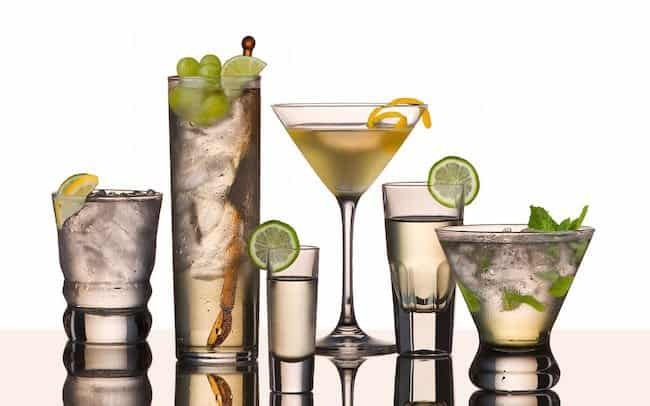 To make matters worse, many alcoholic drinks come with a fairly large portion of carbohydrates and in the case of cocktails, often fat as well. 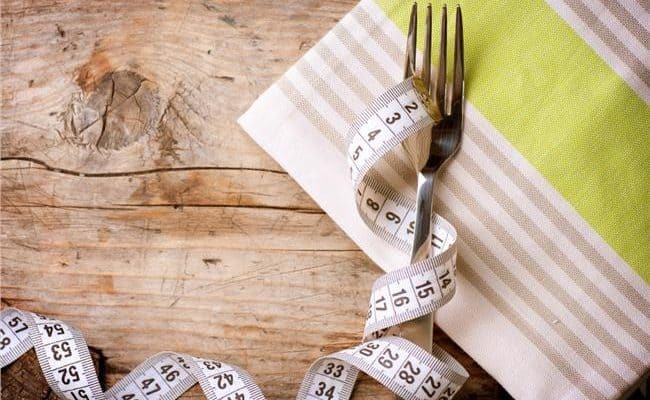 Added to the fact that, with the exception of a small amount of wine, alcohol provides very little nutritional value and can therefore be considered empty calories, the party season can be the undoing of even the most motivated dieters. In addition to the high calorie content, alcohol also wreaks havoc with our bodies’ normal processes of nutrient absorption and burning of energy. Unlike the other nutrients, protein, carbohydrate and fat, our body cannot store alcohol. Hence removing it from the body takes preference over normal functions. This can result to an interruption of the fat burning process, giving extra potential for weight gain. See also: Does alcohol cause weight gain? A study by the department of health survey in the UK suggested that one in three people order some type of unhealthy snack food, such as chips or nuts, to accompany a drink, and a fifth stop for takeaway food on the way home after a night out. 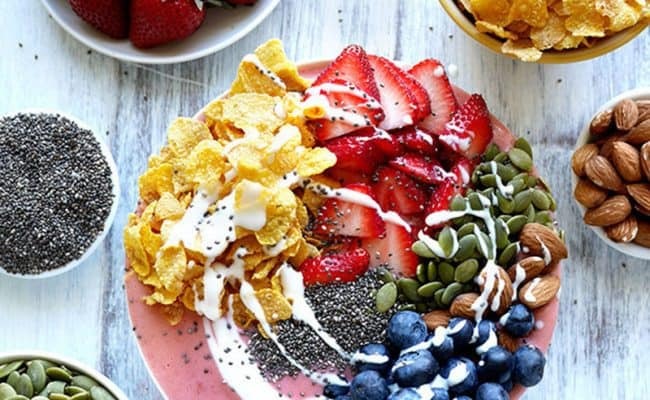 Hangovers are also diet destroyers, when the feeling of general un-wellness and lack of energy often leads to cravings for fatty, unhealthy breakfast choices the next day. Alcohol decreases our inhibitions and also weakens our willpower and ability to make sensible, healthy eating choices along with it. Obviously the quantity of alcohol you drink determines the amount of calories consumed. However, going on an average size basis, here are some of the drinks with the highest calorific content. 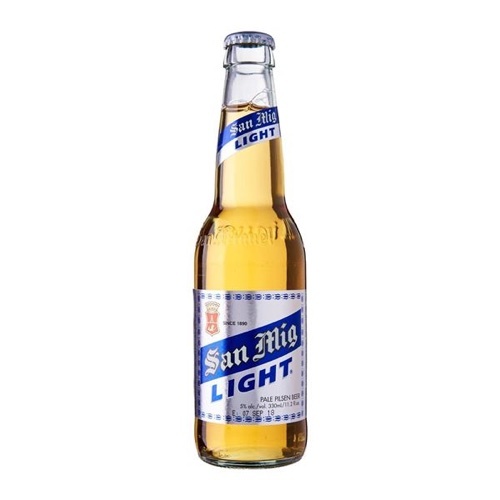 Beer: regular beer has around 149 calories per serve. 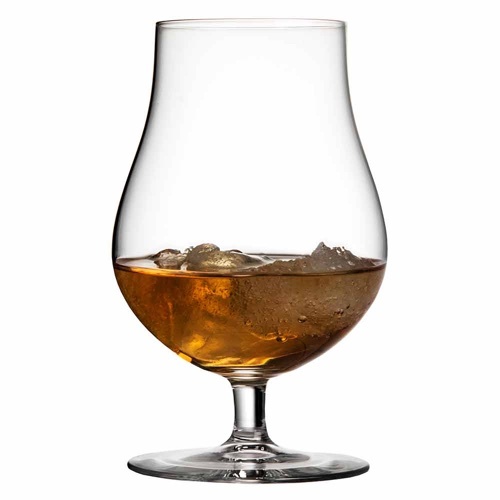 Liqueurs: such as Drambui, Contrau and Kahlua pack a calorie punch at 188 calories, despite a small serve size. Vermouth: sweet varieties way in at around 140 calories and dry 105 calories per serve. Cocktails: the worst of the worst from a calorie perspective. Coolers, ready to drink ‘alco-pop’: 150 calories per serve. 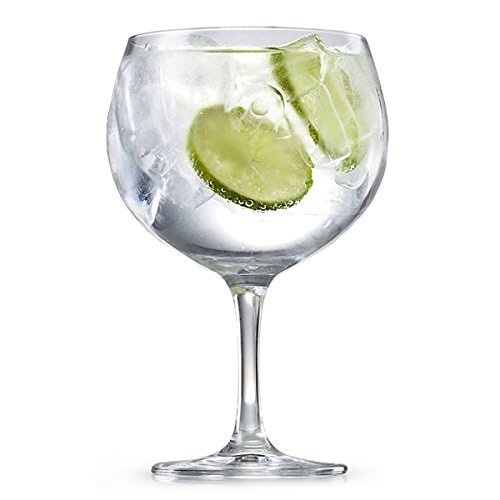 Dilute you drink: sparkling water or club soda can be added to spirits, or even wine to make a lower calorie spritzer. 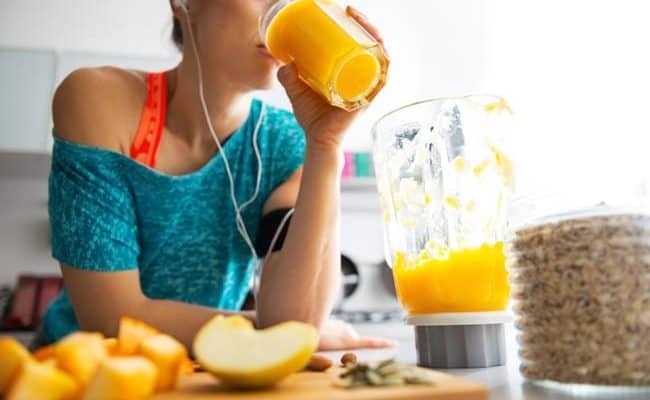 Drink a non-alcoholic drink between alcoholic ones: when you choose a low calorie soft drink, this will not only reduce your calories but help reduce the risk of a hangover the next day. Women should not drink more than one standard drink per day and men no more than two. Both should have at least two alcohol free days per week. Here is a visual representation of the lowest calorie alcoholic drinks. Remember to always drink in moderation! I found this so easy to follow and understand as some sites leave you more baffled than before you started. 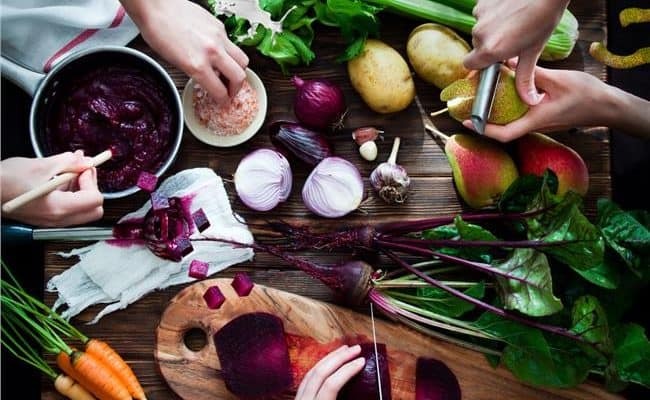 For those who don’t want to give alcohol away completely, whilst trying to maintain a healthier lifestyle, your site provided me with quite a few choices that I’m happy to follow. I got what I came for Yay! Thanks. Thanks a lot for your comment. It is true that alcohol can add a lot of calories to your diet without realizing it. Moderation is always the key. As you said if you don’t want to give alcohol away completely, better select drinks that are low in calories. Some great tips. I never realised how calorific some drinks could be! Thanks. 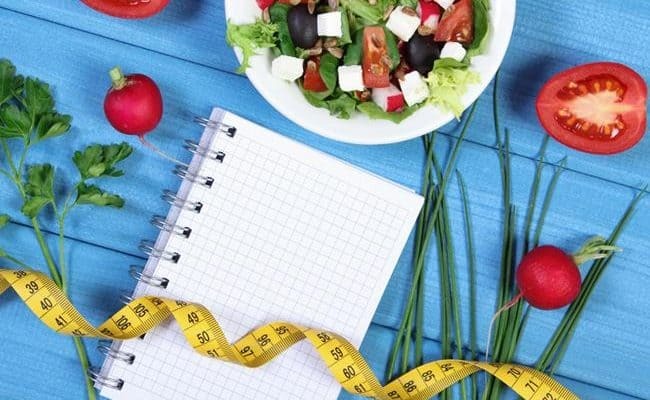 In general, drinks do have calories and in many cases, people try to save calories by eliminating foods without taking into account the calories consumed through drinks and especially alcoholic drinks. Yes, it’s diet tonic water. Regular tonic water has around 120 calories per bottle (depending on the brand). If only you could see a pic of this fat alcoholic lol.. reason I’m here. That’s because they prefer to drink their dinners!!! Alcoholics, no, you’re right. They would rather drink than eat. But frequent drinkers? Oh buddy, they’re almost all overweight. Ever seen a beer gut? And when I go out to bars and clubs downtown, all these young women who are obviously out drinking all weekend and eating pizza and fries all night, yeah they get a muffin top (or worse) pretty quickly. Freshman 15 quickly turns into freshman 40 if you don’t watch out. 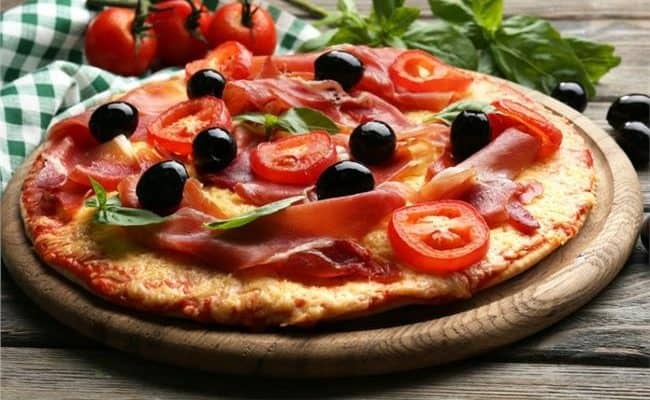 Not only is alcohol fattening, it often causes you to eat. And who’s going to get up for a morning run when they’re hungover, or commit to the college rugby team when they want to go out drinking every night? Alcohol makes you gain weight. So. much. weight. Diet drinks as mixers will increase the hangover effect and make you drunk quicker, this is due to all the extra additives in them that are not in normal soft drinks. It’s best to drink water in between alcohol if you don’t wanna get absolutely wrecked and reduce next mornings hangover. If you don’t want to gain weight, have an absolutely perfect body and don’t want that wee tummy just don’t drink. But I like beer and rum and I’m content with being soft around the edges, I’m not overweight nor do I look fat but should I end up with a fat a*se I’ll consider cutting down. I agree that the best approach is not to drink at all but if you want to have a couple of drinks, choose wisely! Cucumber vodka, water, ice, lime and lemon wedge. PERFECT drink…low calories and refreshing for spring and summer. You can add cucumber slices as well, but usually the cucumber vodka is nicely flavored…I believe that is under 100 calories a shot. I love a skinny Margarita!!! 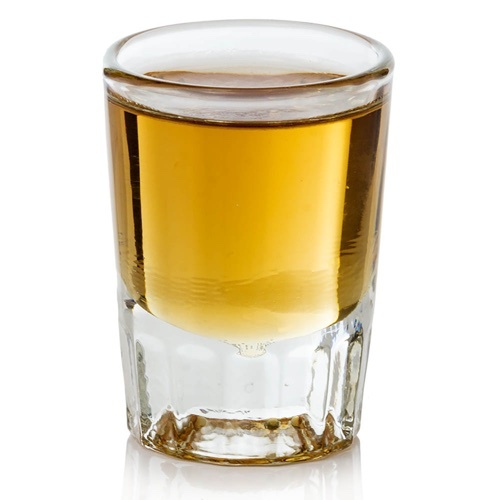 Tequila doesn’t raise your blood sugar and diabetics can actually drink it. Recipe is: 2 shots good tequila, juice of 1 lime, TBS of Agave Syrup mix well, pour over ice, top off with Club Soda and a lime wedge!!! Agave syrup has been marketed as a “healthful” sweetener, but this fact has been the subject of criticism due to its very high fructose content (which is even more than high fructose corn syrup in its fructose content by weight) and its potential to lead to insulin resistance and significantly increased triglyceride levels (a risk factor for heart disease). Helpful and practical guide that everyone can easily adopt it their lifestyle. exactly the kind of article I was looking for, very informative. I always wondered why the puffyness in my face goes down to normal when I stop drinking for a while and I seem to slim down also. Tonic has lots of calories as well as sugar. 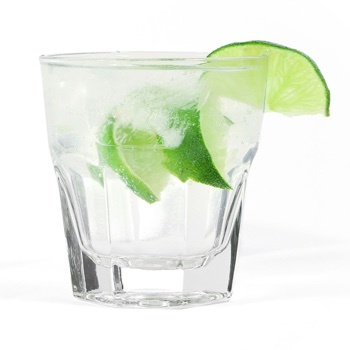 Try gin and soda water with a lime wedge. Soda water had no calories or sugar! Great article! What about cocktails? Which drinks have the lowest calories? Great article! This is exactly what I was looking for. I knew that vodka and ‘clear’ drinks are low in calories but now i’m certain.